Gorgeous 5 bedroom home in Water's Edge! 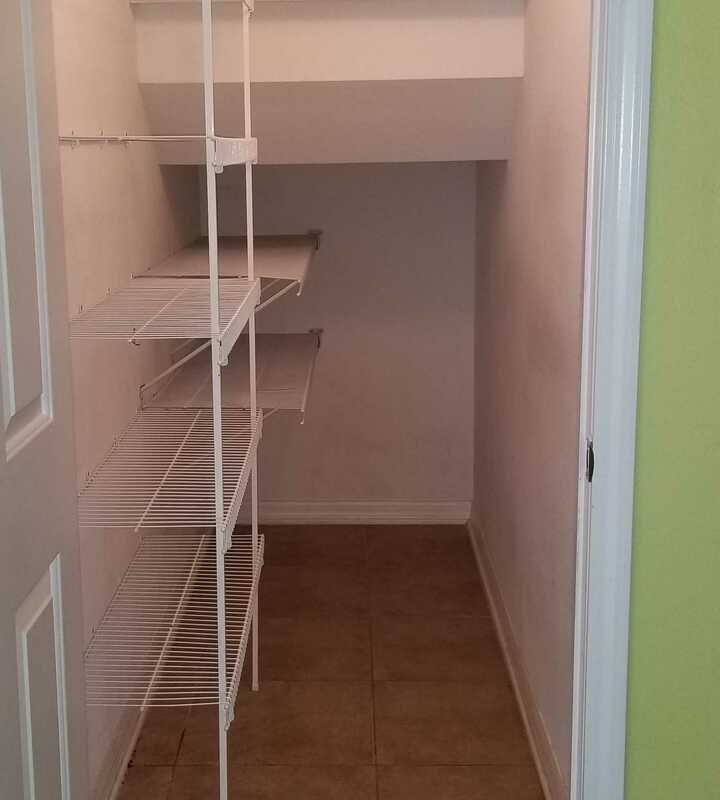 This home has an open floor plan that features a living room with high ceilings, a dining area, laundry room with a washer and dryer (for tenant convenience only), family room with sliders leading to the covered lanai, and a spacious kitchen that has ample cabinet space, large walk-in pantry, a fridge, stove, dishwasher, and microwave. Also located on the 1st floor is a 2nd master suite with a spacious bedroom and bathroom. Upstairs is the other 4 bedrooms and 2 bathrooms including the large, fabulous master suite. Not only is the master bedroom open and spacious but it also has a separate sitting area, double closets, one of which is a walk-in, and a great master bathroom that has a garden tub, separate shower and double sinks. 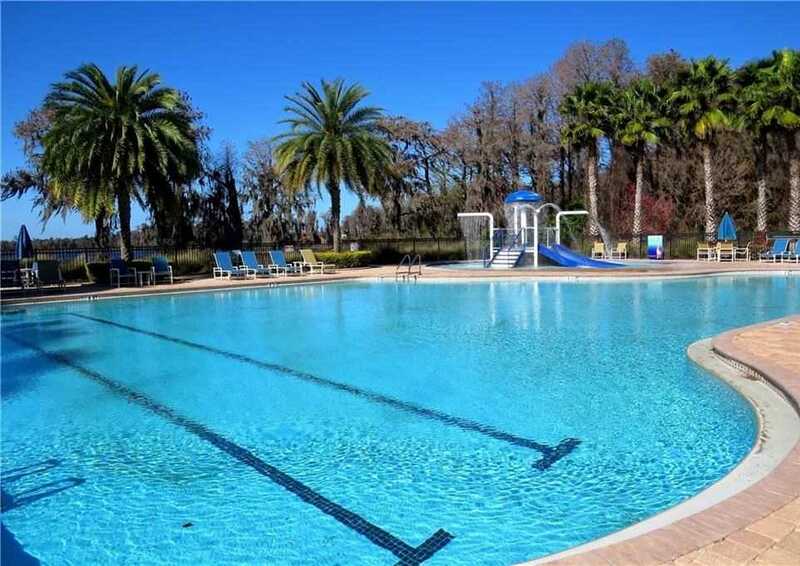 Other features include ceiling fans throughout, window treatments, three car garage, community pool with a slide and water park, playground, fishing pier, basketball court, and gated access. Pet OK with owner approval. One small dog permitted. $60 App Fee/Adult, $300 Non-Refundable Pet Fee Per Pet, Security Deposit Equal to One Month's Rent, $75 Tenant Processing Fee Per Household After Acceptance. I am interested in viewing this rental. 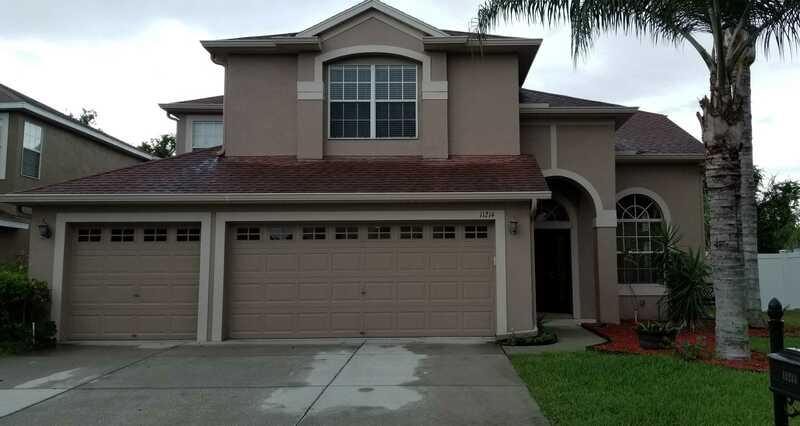 Please send me more information about 11214 Oyster Bay Cir, New Port Richey FL. Thank you.